This 브루노 마스 wallpaper might contain 잘 입고 사람, 정장, 바지 정장, 잘 차려 입은 사람, 양복, pantsuit, 기호, 포스터, 텍스트, 칠판, 사인, and 서명. 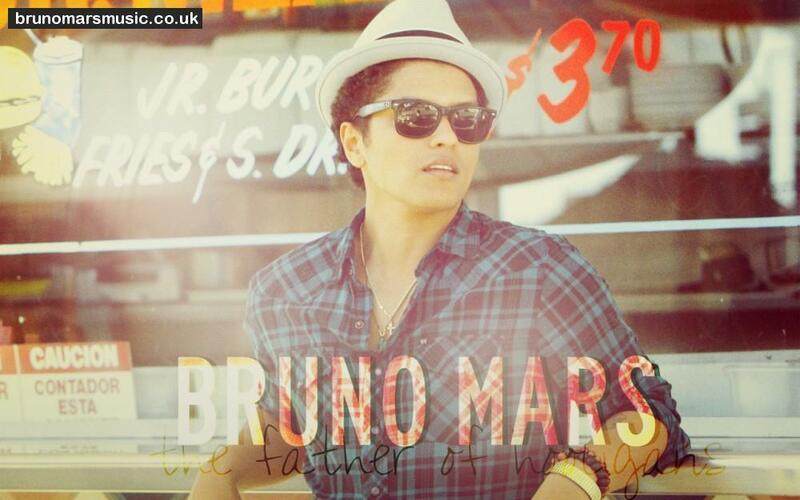 Father of the hooligans? What? ?